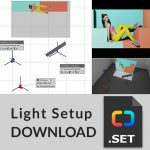 elixxier - Photo Blog | Light settings and lighting structures for studio and outdoor photography. 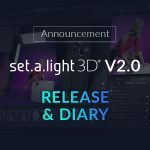 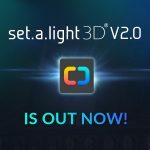 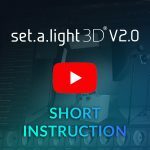 Tips and tricks for set.a.light 3D - The photo studio and light simulation for photographers. 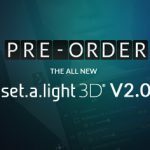 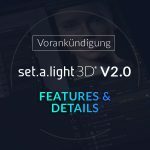 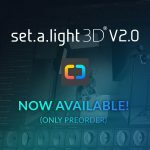 Huge package: 30 light setups bundle for you!